Once upon a time there was a fearless policewoman called Kate, who saw some horrible things when she was on duty. They involved children being hurt and abused in terrible ways, and Kate would help catch the people who did this. The first involved the dad of a player in a sports team Kate’s young son was in. Kate would say, “He’s a really great guy and fantastic with the kids”. Unfortunately, she found out that despite her experience, she could not really tell who the bad people are and they are everywhere (fortunately her son was safe). 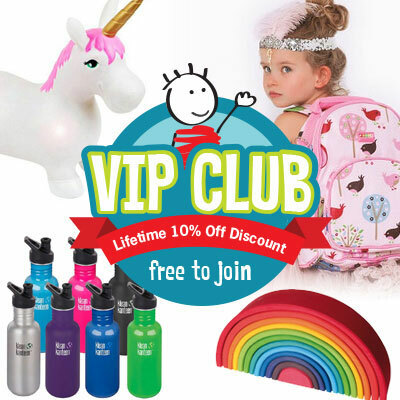 Then shortly afterwards, an incident occurred in Kate’s neighbourhood involving a 6 year-old girl and a friend she had brought home from school. The friend had played in ways she shouldn’t. It turned out bad things had been happening in the friend’s home, so she thought her behaviour was normal. Kate realised there are lots of different degrees of things to protect her children against, and that danger lurks where you least expect it. Kate decided the best way to help her children was for them to be able to help themselves. So she went on a quest to find materials she could use to teach them. The problem was, she didn’t want to scare her children and wanted to make their learning fun. She also didn’t want the teaching aids to be too explicit. She searched and searched, but nothing quite hit the mark. 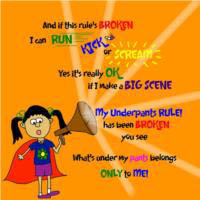 And that’s how our Underpants came to RULE! P.S. This isn’t a fairy story, but it makes the cold facts easier to speak about. 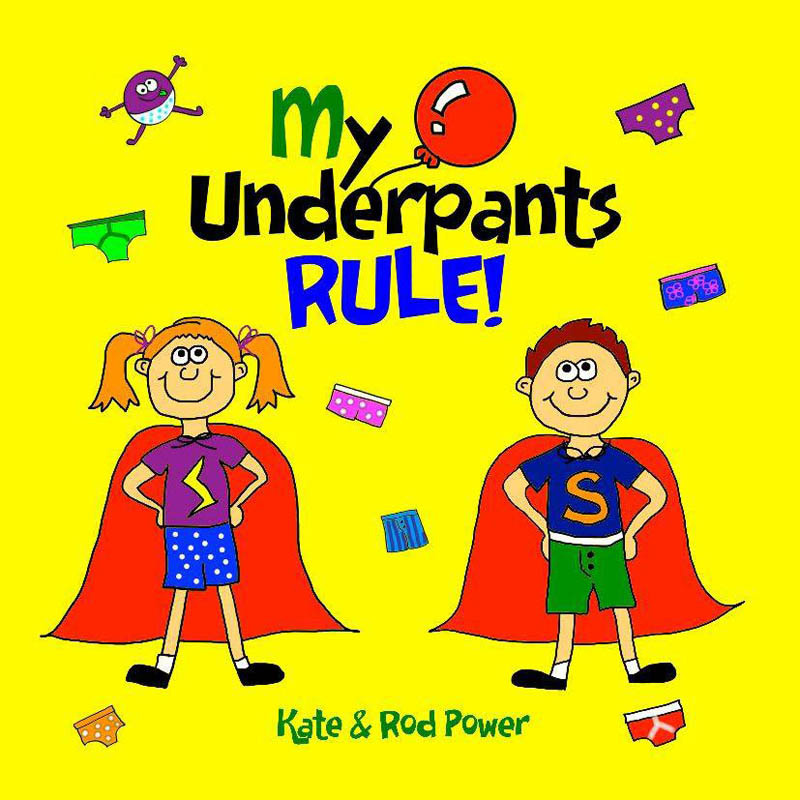 This book empowers children to understand “What’s under my pants belongs ONLY to ME!” Bright, lively, fun and engaging, it helps parents, carers and educators gently and effectively teach kids their Underpants RULE! 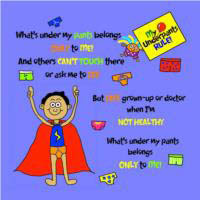 The importance of protecting your private parts and What’s under my pants belongs ONLY to ME! is reinforced through catchy rhyme, colourful illustrations, scenario questions and repetition. 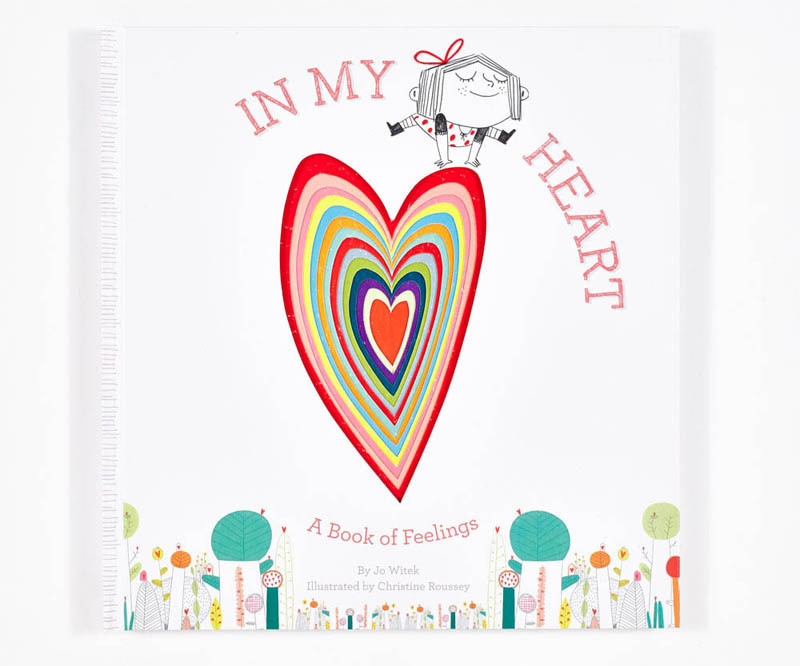 This book also prepares children on what action to take should anything happen to them, and reinforces the need to talk to someone they trust about anything that does occur. Includes tips for readers on how to use the book. 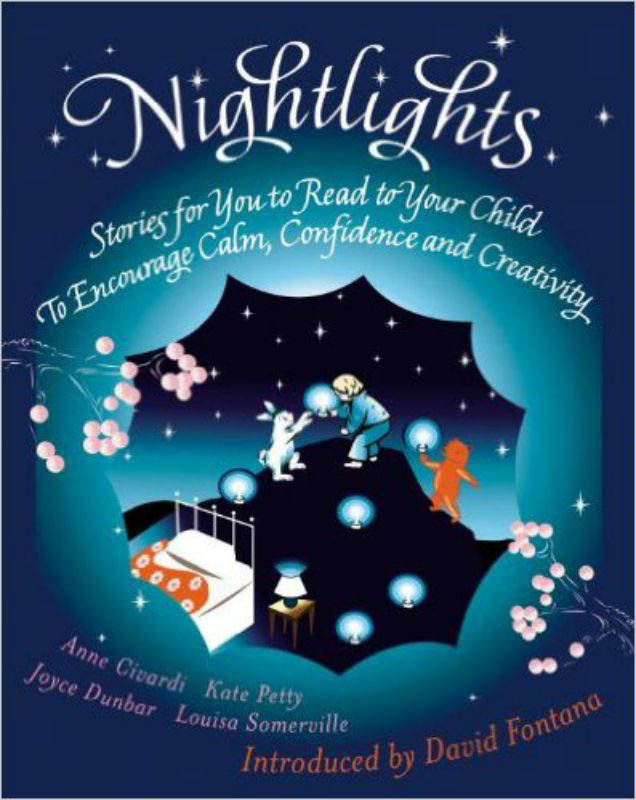 Like a nursery rhyme, reading this book regularly with your child will ensure the lessons stay with them for life. 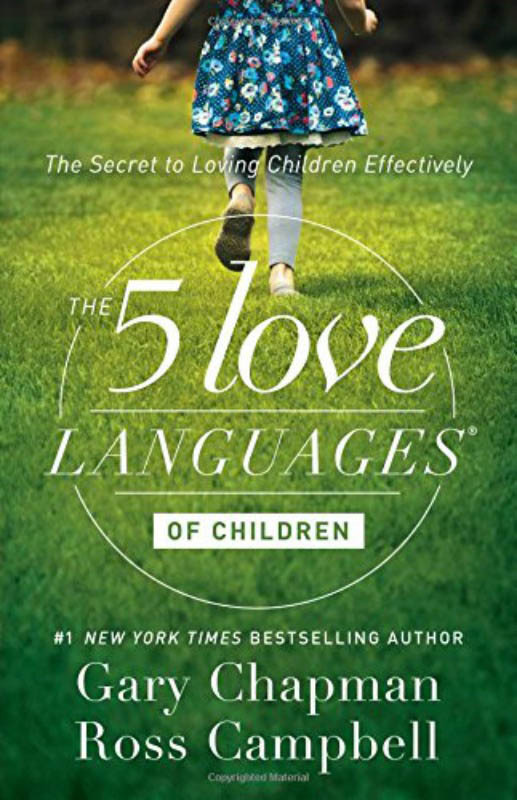 The 5 Love Languages of Children-The Secret to loving Children Effectively.